Hands up if you love saving money! It’s oh-so satisfying to nab a beloved item at a discounted price — but it can also be heartbreaking to miss out on something if you don’t keep a close eye on your favorite store’s sales. But what if there was a better way to nab great products at incredible prices? The good news? There totally is! Flash sale retailers like zulily offer hundreds of special offers on a daily basis — meaning literally every item they carry is discounted, but items are only available for a limited time. How do they offer these non-stop savings? They work with brands who ship your coveted items direct to them, at which point they bundle your order together in a super fabulous package you’ll be waiting by the mailbox to receive. Want to learn more? Here are just a few things we love about shopping with flash sale retailers like zulily. Are you a zulily fan or brand new to this amazing retail site? Today’s your lucky day! You can save up to 70% on everything at zulily.com! And remember to keep an eye out for even more zulily promo codes online! Are you missing the link to this elegant tote? It’s no mistake — zulily is constantly refreshing their sale items, so what you find at a good price today may not be available tomorrow! To make sure you don’t miss a great deal, be sure to check back for today’s zulily flash sales! Of course, the best part of shopping at zulily is the prices. With literally every item on sale, and savings of up to 75 percent, it’s easy to justify your purchases. Plus, zulily regularly teams up with tons of great, recognizable brands like Merrell, Tommy Bahama, Yankee Candles, and Dr. Martens. 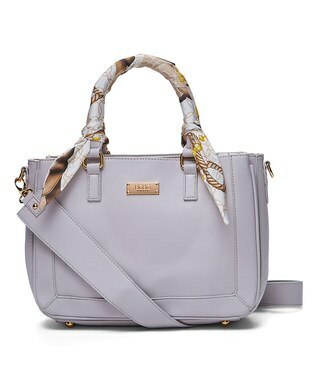 Just recently we saw this chic tote from BCBG Paris on sale for $34.99! If you visited the mall every day this week, you’d generally see the same stock day after day. Not so with zulily. They’ve got new sales kicking off daily, so there are always fresh items to browse and fall in love with. 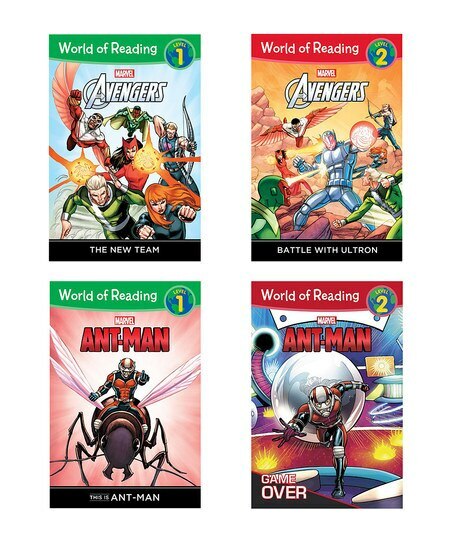 This Marvel Avengers and Ant Man paperback was a recent find at zulily, and we know a few little ones who would love reading the adventures of their favorite super heroes! With so much stock, you may think it’s overwhelming to shop zulily, but that’s not the case! 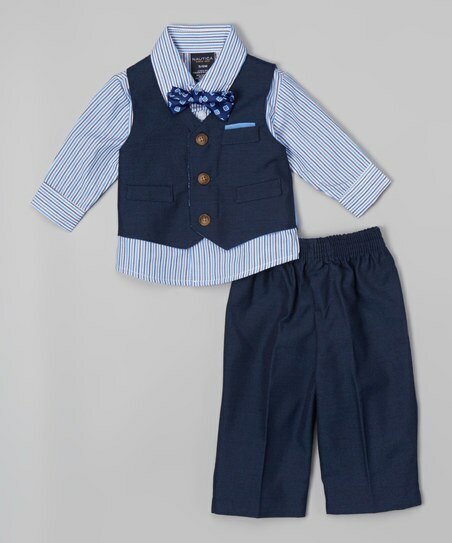 Each of their sales are grouped into fun collections with a related theme, like “Warm Weather Staples” or “Home Organization.” This adorable vest set with a bowtie came from “The Lookin’ Sharp Club” collection! Pick whatever collections appeal to you and browse away — they even include recommendations for related groupings you might like. Kids grow like weeds, and keeping them in cool new clothes can be costly. Flash sales are a perfect solution! zulily features tons of baby and child products, including shoes, outerwear, and clothing, so you can easily snap up new items as they need them, all at a great price. We recently fell in love with this girls’ denim vest and bright multicolored dress that was part of the “Her Sunny-Day Ensemble.” You can also filter search results and collections by size to save time! Want to be the envy of your friend group? zulily often carries new brands that you may have never heard of, and many of their brands aren’t easily available online or in stores. Plus, the flash sale side of things means that a hundred other people in your neighborhood likely aren’t getting an identical item. Pick up a great new handbag or dress, like this one from Reborn Collection, and you’ll have everyone asking where you snagged it! If you’ve got a budget for gift-giving, zulily can be an ideal destination for you to stretch those dollars. 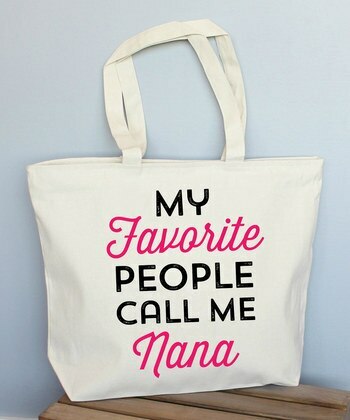 They’ve got fantastic gift ideas for kids, teens, and adults, and no one will ever know that you saved big time on that fun new tote for Nana or wine glasses for the happy new couple. You can also use their great search features to track down a specific style or color to suit your recipient. zulily isn’t just for your closet! They also have tons of great collections for the home, ranging from giftwrap to decor accents to kitchen essentials. zulily is a perfect shopping destination if you’ve just moved into a new place or if you’re looking to do a room refresh on a budget. 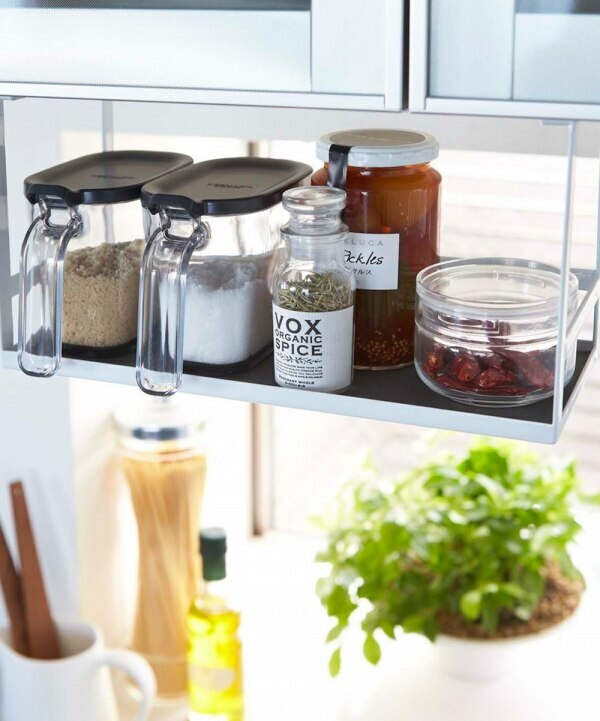 They even have organizing solutions, like this smart under-cabinet seasoning rack we found from Yamazaki — that only cost $16.99! Add These Target Baby Supplies to Your Nursery Wishlist!